Being a prominent firm, we are engaged in offering a distinguished assortment of Longpi Pottery. 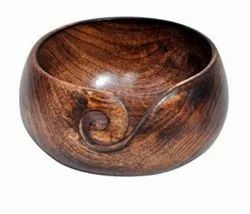 We are the leading manufacture supplier exporter of yarn Bowl and offer this product as per client requirment and available this product various colour and sizes also and i am looking for bulk order . Enriched with a capable team, our firmis involved in providing Yellow Pottery Bowl. We have a wide range of black pottery from Nizamabad. 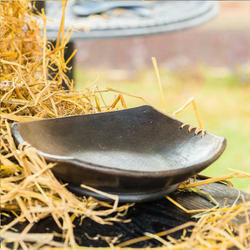 Our company holds vast experience in this domain and is involved in offering Plain Pottery Bowl. We are devoted towards offering the qualitative range of Blue Pottery Ceramic Bowl as per client’s precise need and requirements.